For over 10 years now we’ve been creating multi award winning family portraits and pet photography, both in the studio and in the fantastic parklands which surround us. Whether it’s your precious newborn, the mischievous expressions of your children, growing teenagers, or the loveable characters of your pets. We pride ourselves on providing high quality portraits and fine art, capturing family memories that will make you smile for years to come. We were amazed with the photos, from a family who don’t like having their pictures taken. Karen did a wonderful job. Very patient and understanding. Thank You. The photos were all brilliant and the patience and professionalism of getting the kids to sit and have their photos taken were excellent. Couldn’t fault anything about the service. Thank you very much for everything. Great photos and particularly enjoyed the sitting, as did our teenage boys! Fabulous, Fantastic, Wow. So many brill photos too difficult to chose. Lovely pictures, shoot was relaxed and not rushed. Spoilt for choice with the images. Amazing photos. An exciting, professional experience. Have had previous nursery photos with Red Frog and they were brilliant. Had family photos at the studio this year and they were superb, couldn’t recommend the firm more. Amazing experience! Karen has been outstanding from the get go, helpful and kept me reassured throughout. Beautiful studio, highly recommend. We are in a unique and beautiful location, so a photo shoot with us really is an experience that you will never forget. Wherever possible we like to combine our studio portraits with photographs in Worden park. 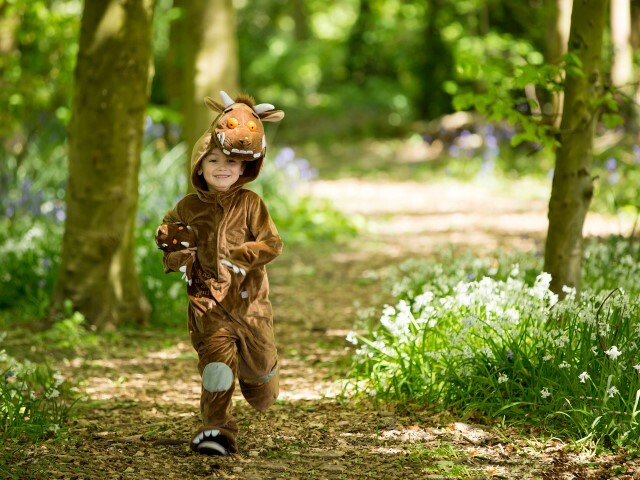 This provides you with a great variety and choice of images, and the outdoor photographs are great for children and pets, who just love to have a run around! Our photography style is to capture images and expressions that encapsulate the character of your family and pets. That way we know that you’ll have images on your wall that you love. We’ve huge amounts of experience working with children and babies, so we have plenty of tricks up our sleeves to help children relax and enjoy themselves. Over the years we have photographed thousands of children, so I think it’s fair to say we’ve captured pretty much every character possible! Whatever the situation we work to get the best out of your children and families for your portraits. Whether it’s a shy child that needs that bit of extra time to get used to their environment, a boisterous little one who wants to test just how fast my camera is! Or a teenager who needs just a bit of persuading to smile. Whatever the situation we work to get the best out of your children and families for your portraits. 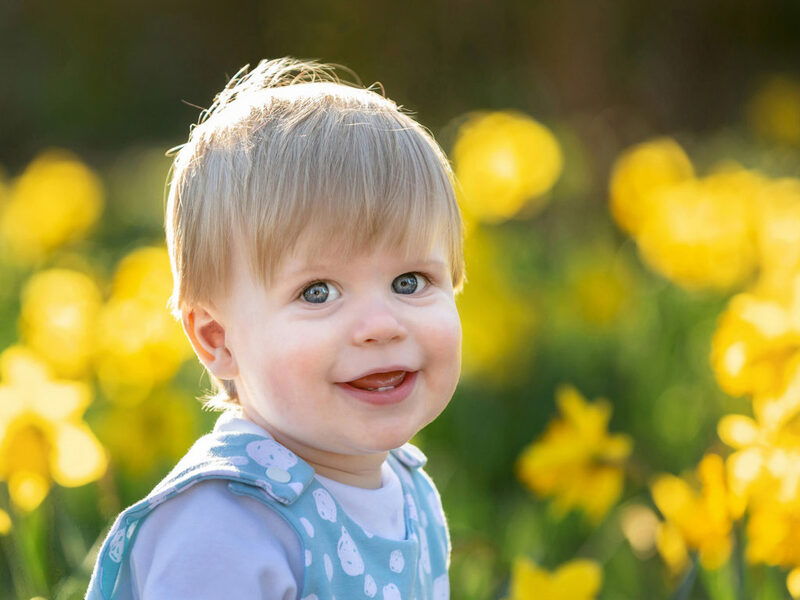 Have a look at our gallery and you’ll see examples of families, babies, children and pets with all kinds of expressions, all looking gorgeous! A high level of customer service is paramount to us, from the time you make your first enquiry, to the delivery of your images. Nothing makes us happier than to hear the kind words of our customers, letting us know how much they love their images and how much they have loved the experience of having a photo shoot with us. We have an exceptionally high level of returning customers who visit us year on year. It’s exciting seeing families and children grow and develop and having the honour of capturing family memories over the years. After the fun of your photo shoot there is a wide variety of activities on Worden Park to really make the most of your experience. Why not explore the Walled Garden and the maze, have lunch in the Folly cafe, take a look around the craft units or just let the kids run wild on the play area. Enjoy making memories with us that will last a lifetime.